Artists and producers spend countless hours fine-tuning and mixing music to get it exactly how they want their fans to hear it. But the vast majority of headphones can’t accurately reproduce the intricacies produced in the studio. Simply put,Studios can. 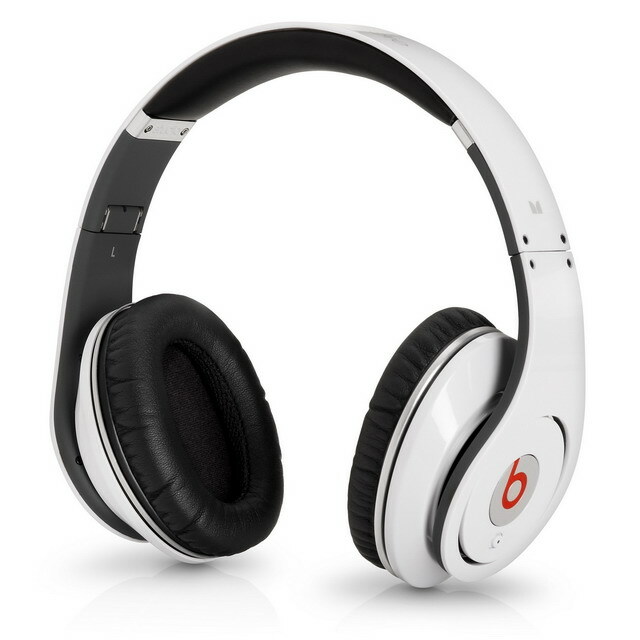 With precision-engineered, advanced speaker design, powered amplification, and powered noise cancellation, you hear music the way today’s top artists and producers want you to hear with the beats by dre studio headphones ($149).